If Marvel’s rumored post Phase Three slate is anything to go by, it sounds as though we can expect a significant shift in the status quo of the universe with nary an Asgardian or Super Soldier in sight. It has previously been reported that Marvel have hired both writers and directors for film’s based on Black Widow and The Eternals – but now, it looks as though they’re looking to bring another little known character to the big screen in the form of Master of Kung-Fu, Shang-Chi. The news of the film came via Deadline who also announced that the studio has hired Chinese-American Writer Dave Callaham to pen the script. This won’t be Callaham’s first foray into the world of superheroes, as he recently wrote the script for next year’s Wonder Woman 1984 and will soon be writing the script for sequel to Spider-Man: Into the Spider-Verse. The report also reveals that Marvel is looking for an Asian-American director to helm the film. The news that the studio is looking to fast track the film comes after the huge success of Black Panther this year, and the positive impact it had on the African-American community with Marvel looking to do the same for the Asian-American community. This news comes not long after Marvel Studios Vice President of Production, Victoria Alonso, promised that we would start seeing a lot more diversity in future Marvel films. 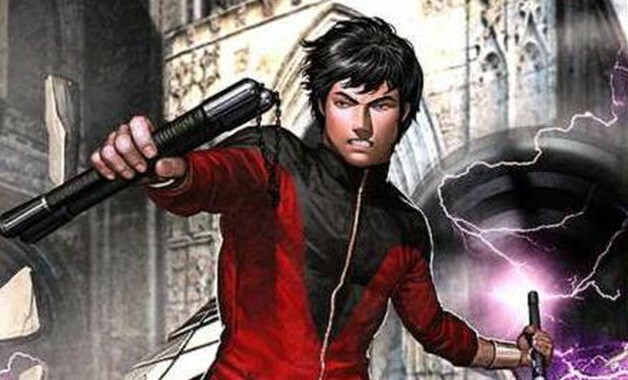 The character of Shang-Chi first appeared in Marvel comics after a failed attempt to acquire the rights to the Kung Fu television series. As a result of this failure, Marvel instead utilized the rights to the villain Dr Fu Manchu and created the character of Shang-Chi as his son, who would later go on to join the side of good and work with many of the other heroes. In recent years, the character has been a member of both Heroes for Hire and The Avengers as well as developing the power to duplicate himself. 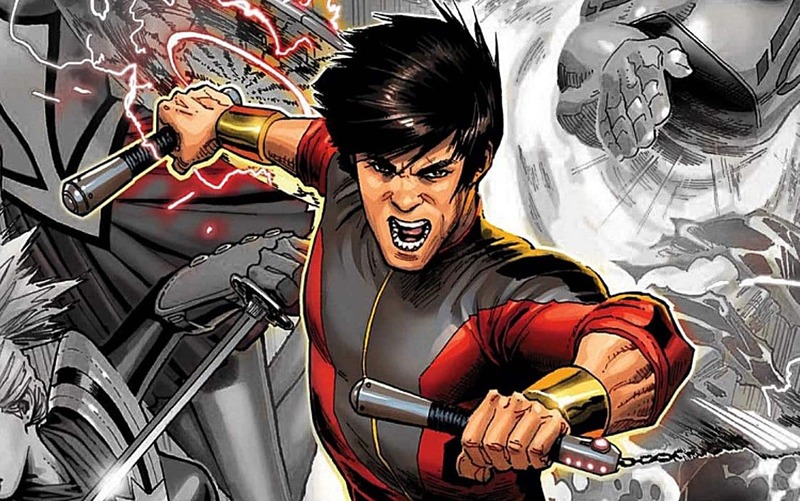 This news definitely comes as a surprise given that the last time Shang-Chi was rumored to be joining the MCU it was as a supporting character in the now cancelled Iron Fist series on Netflix. Perhaps that may have been what saved the show from the fate. Alas we shall never know. But at least we know the character is finally getting his time to shine. Hopefully we hear some more information, including who will be taking on the lead role and when we can expect the film to hit theaters in the near future. What do you think? Are you excited by this news? Who would you like to see as the titular hero? Let us know below!